All aboard! Today’s slot review is of 1,429 Uncharted Seas from Thunderkick. We’ll be analysing everything about this title – the good, the bad, and the indifferent. Hopefully by the end, you’ll have more than enough information about the game to know if it’s for you. 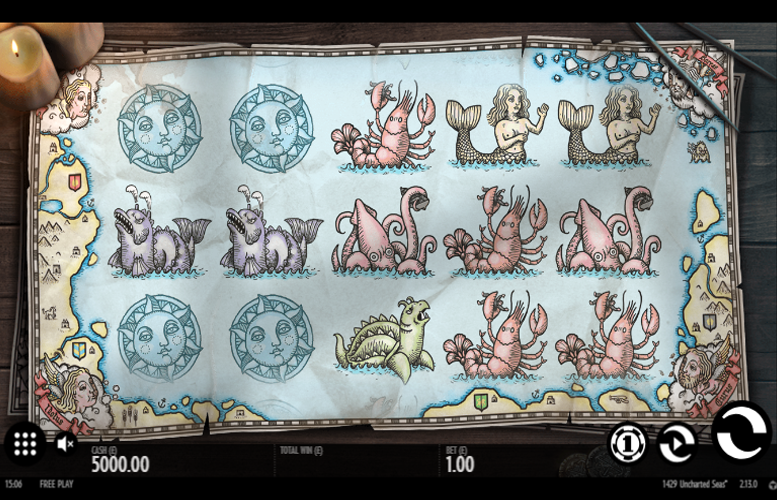 In terms of specifics, 1,429 Uncharted Seas has five reels and three rows of symbols. The game is brilliantly illustrated in a style that really gives the feel of an old treasure map. Unfortunately, the looks department is one of the slot’s only strong points. Other than a huge return-to-player rating, you’ll be hard pressed to find much to like in terms of gameplay!Thunderkick have only included a Free Spin mode as a bonus game and whilst you can drop a massive 50 free gams, it’s hardly the most exciting special feature around. Wonderful illustration. The symbol designs and background really match this slot machine’s theme. Can win a massive 50 free spins! We find it difficult to believe that you’d walk away with nothing after such an epic bonus round. Absolutely massive return-to-player rating. We can’t remember ever seeing a slot with over 98% before! This makes 1,429 Uncharted Seas ideal for those wanting to grind through the wagering requirements of a bonus. Kind of dull bonus games. Sure, you can win a massive number of free spins but that’s about all the excitement you’re going to get. Low main game prizes. Even matching five-of-a-kind of the highest value symbol will only award a measly 50x the total bet! Mermaid = 50x the total bet. Sea Turtle = 10x the total bet. Kraken = 10x the total bet. Lobster = 6x the total bet. 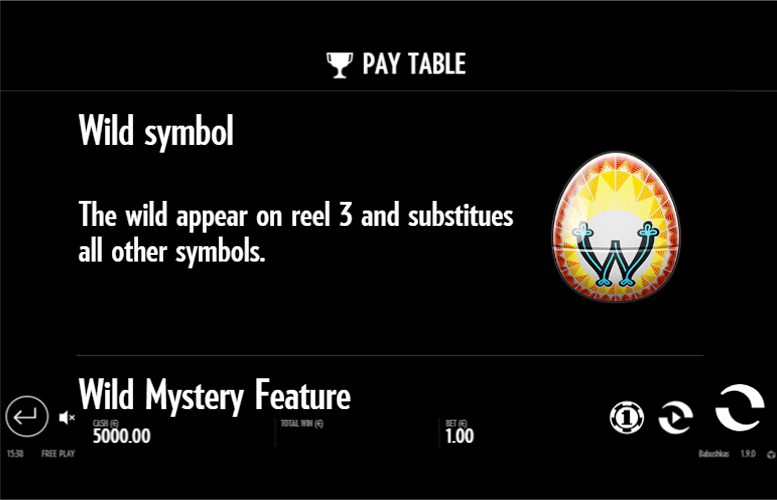 The “wild” symbol in 1,429 Uncharted Seas will appear only on reels two, three, and four. 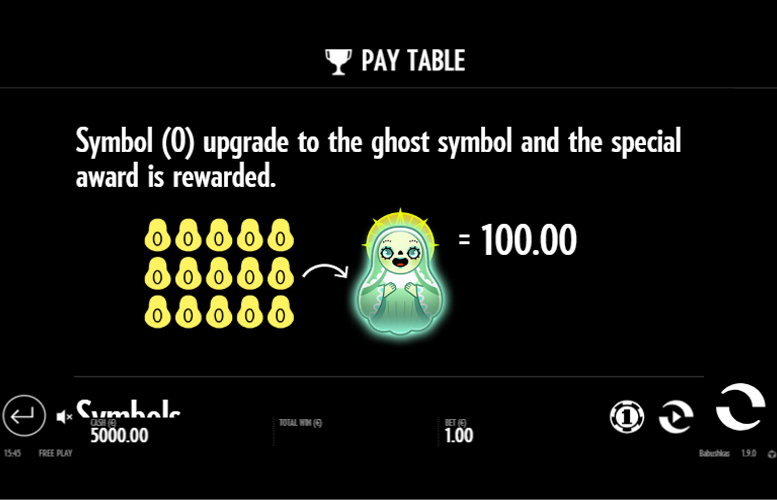 It substitutes for all other symbols except the “Bonus” symbol. When it’s possible to award an additional win by expanding, the “Wild” symbol will grow to create a full reel high scene of a sea serpent wrestling a ship. 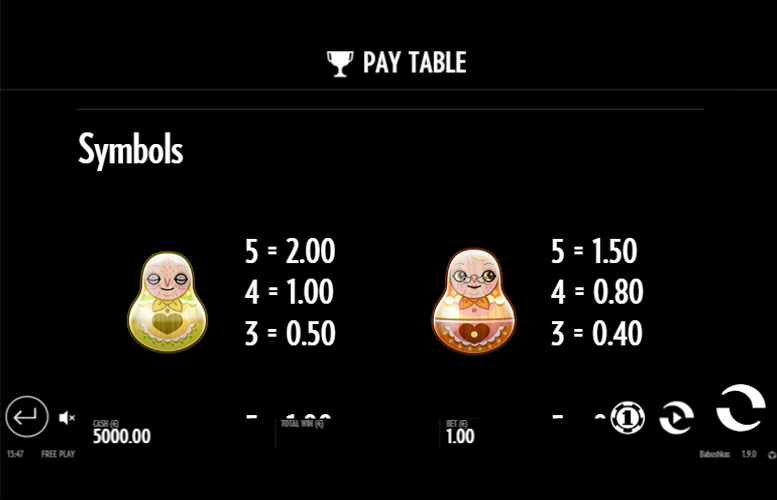 Five “Bonus” symbols = 50 Free Spins. Four “Bonus” symbols = 20 Free Spins. 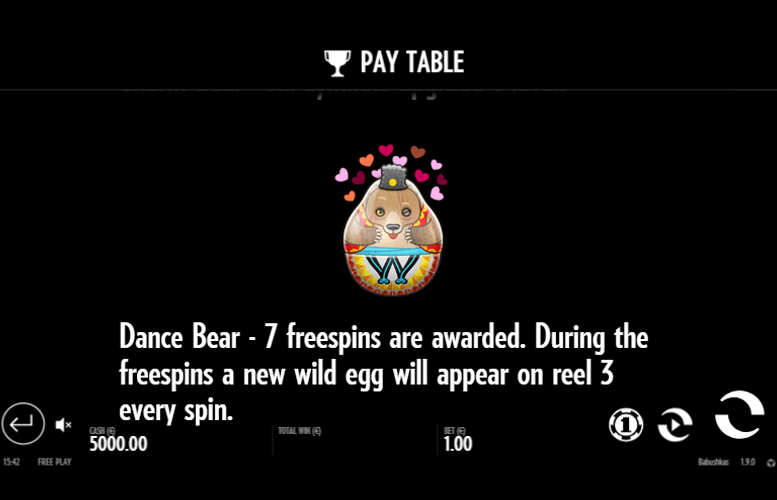 Three “Bonus” symbols = 10 Free Spins. Sun, Moon, or Starts = 3x the total bet. Players are not given the same level of freedom to choose how they distribute their bets on 1,429 Uncharted Seas as they would be on other modern video slot machines. Rather than allow players to adjust the number of win lines played and the amount bet on each, they are presented with a list of total bet amounts ranging from 10p to £100. Thunderkick have clearly tailored the title to cater to all bankrolls, excluding the very highest rollers around. 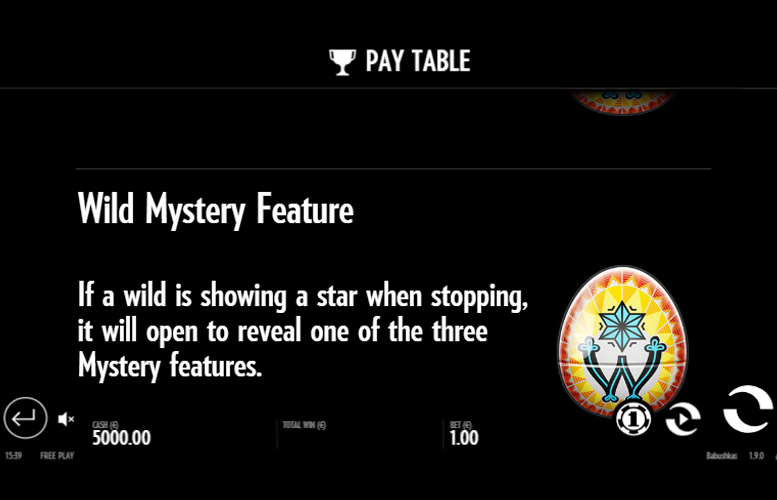 The 1,429 Uncharted Seas slot machine is a bit of a let-down. It feels like Thunderkick had to decide between creating a slot with winning good looks or quality gameplay and opted for the former. The art style really is great and most fitting to the slot’s theme. Oh, and the return-to-player rating is pretty much the largest we’ve ever come across. That’s about all the game has going for it though. Unless you’re grinding your way through a casino bonus on this generously paying machine or you’re satisfied by a slot’s looks alone, you’ll probably struggle to get much enjoyment.There is a potentially massive 50 free spins up for grabs but without a modifier on the side game, you’re just essentially playing the base game for free. The lack of bonus features is difficult to get over, hence the low score we awarded. This game has a rating of 3 / 5 with 261 total reviews by the users.